Are you looking for an effective way to advertise a new range of products you are bringing to store? Maybe your band has an upcoming gig you wish to promote? Or, are you a new business that is coming to the market? Whatever your reason for requiring advertising materials may be, our beautiful DL Gloss Laminated Flyers can certainly cater to your needs. Our DL Gloss Laminated Flyers are a real attention grabber. This is thanks to their stunning, luxurious and high-end finish, which is guaranteed to bring the wow factor to your flyers. This is further enhanced by the gloss coating’s ability to bring out the vibrancy and the brightness of the colours used. You can make a real visual statement with our DL Gloss Laminated Flyers. Over our many years in the industry, one thing we have managed to gain an exceptional reputation for is our extremely high level of quality. We do not sell anything on our website that we would not be happy to receive ourselves. 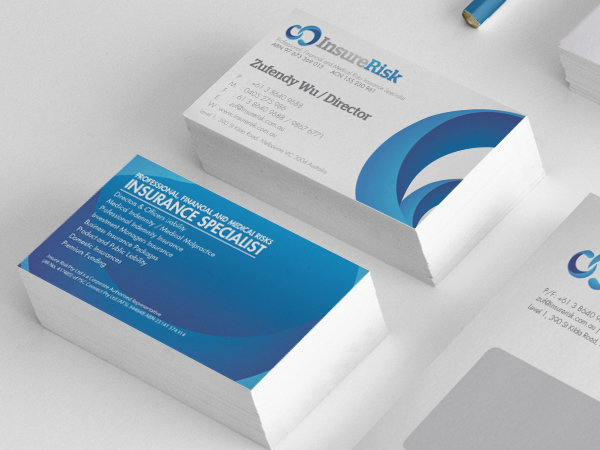 Thus, when it comes to our DL Gloss Laminated Flyers, you can be sure that we use the latest and most effective printing equipment, the finest inks, and top standard 350-gsm paper. You won’t find better flyers elsewhere, especially for the prices we sell ours at. 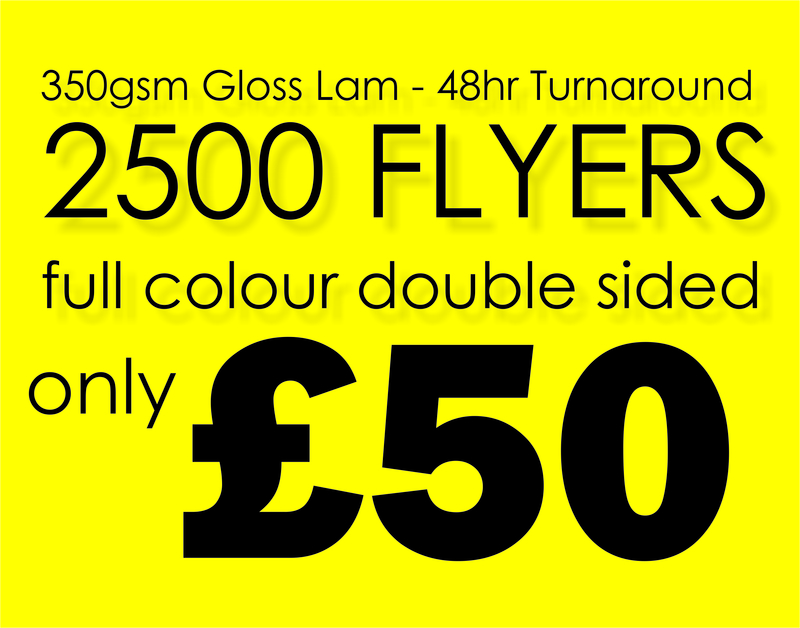 We have worked incredibly hard to bring as much value to the customer as possible, and this is definitely reflected in the prices of our DL Gloss Laminated Flyers, which begin at a mere £90 per 1,000 flyers! This works out at 9p per flyer. If you plan on purchasing a greater amount of flyers you will have the ability to make some unbelievable discounts as well.